In 2009, Iron Bonehead and Nuclear War Now! worked together to present the first NWN! Fest. The collaboration proved fruitful and the event was a success, so we continued the partnership, presenting four additional installments over the years. As Iron Bonehead ascended to become one of the preeminent underground labels, it began to make more sense to present bands from both NWN! 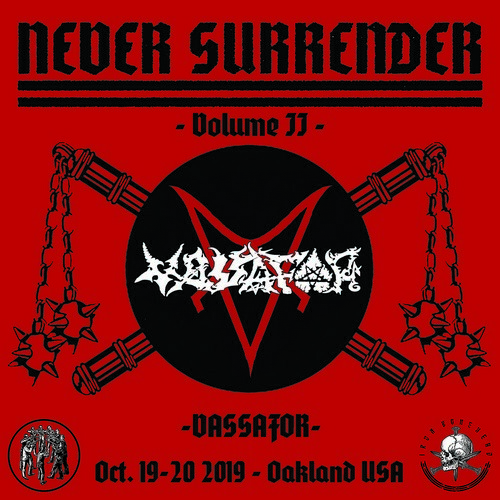 and IBP, resulting in the Never Surrender Fest, the first edition of which took place this past November. We held all of the previous fests in Berlin because it was a centralized location, allowing us to bring more bands from Australia and Asia, while also presenting many North and South American bands to a European audience for the first time. Ten years later, it seems like the right moment to put together a fest in the United States, particularly, Oakland, CA—the home of NWN! 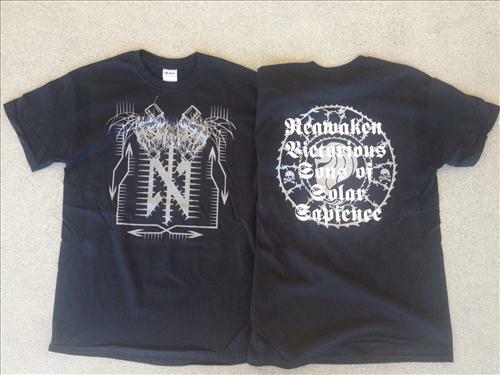 To that end, Iron Bonehead and NWN! 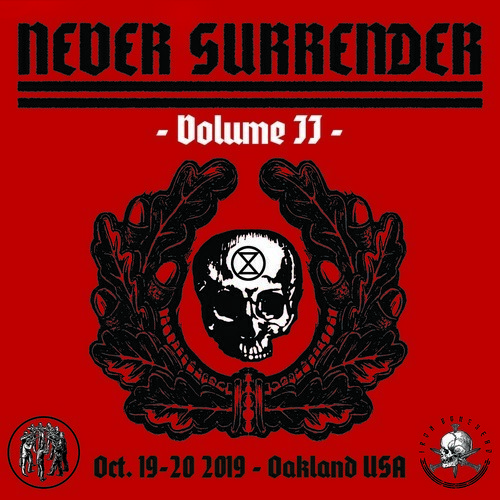 are presenting the first ever U.S. edition of the Never Surrender Fest, scheduled to take place on October 19th and 20th, 2019, in Oakland, CA, with a pre-show scheduled for October 18th, 2019. There will be 16 bands performing, with seven bands chosen from each label. More details will be forthcoming over the next several weeks. 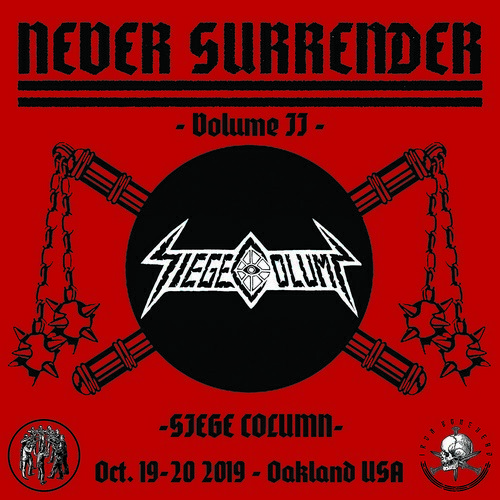 The following bands are now confirmed for Never Surrender Fest Vol. II in Oakland. 12 more bands will be announced in the coming weeks.